Avenue & Davenport. | Photo by Christopher Flett. Bittercup. | Photo by Christopher Flett. Bitter Giuseppe. | Photo by Emma Janzen. Bitters & Smoke. | Photo by Greta Rybus. Black Gato. | Photo by Nate Chung. 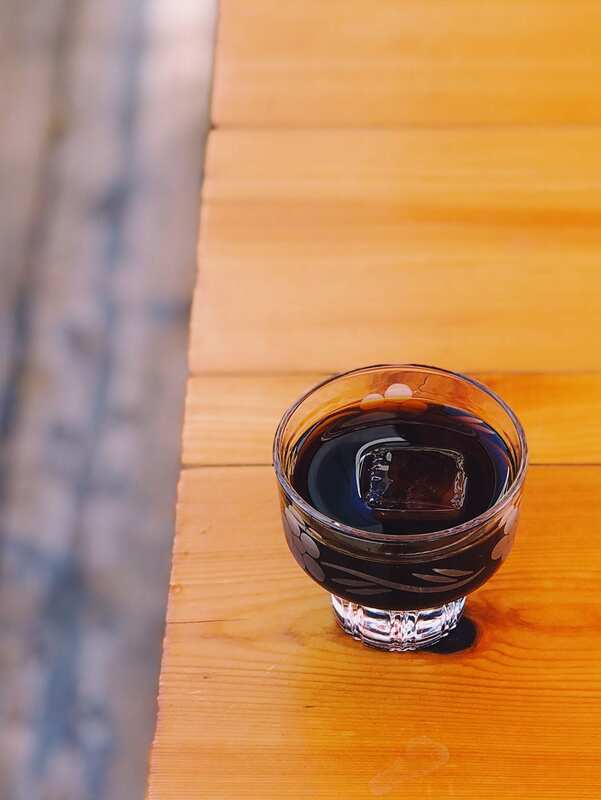 Fernet Negroni. | Photo by Emma Janzen. La Sirena Clandestina's Amaro Cocktail. | Photo by Emma Janzen. Roman Holiday. | Photo courtesy of Cindy's Chicago. Strato Dessert Cocktail. | Photo by Lara Ferroni. Hanky Panky. | Photo by Justin Stidham. Scotch Lodge. | Photo by Stuart Mullenberg. Fall into Italy. | Photo by Tim Williams. Nassau Street. | Photo by Chuck Cook. The Suspender. | Photo by Kelly Conway. Black Manhattan. | Max Kelly. If holiday feasting leaves you feeling sluggish, it’s time to call on the power of an amaro to help stave off your next tryptophan-induced food coma. 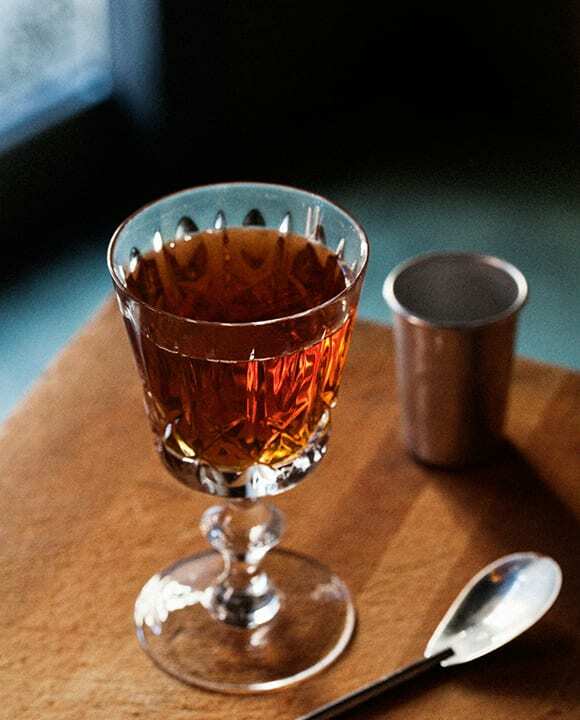 Bitter amari like Averna, Cynar and Fernet-Branca have long been used to aid digestion after heavy meals, and amaro-based cocktails are a perfect way to highlight these ingredients. Here are some of our favorite recipes. 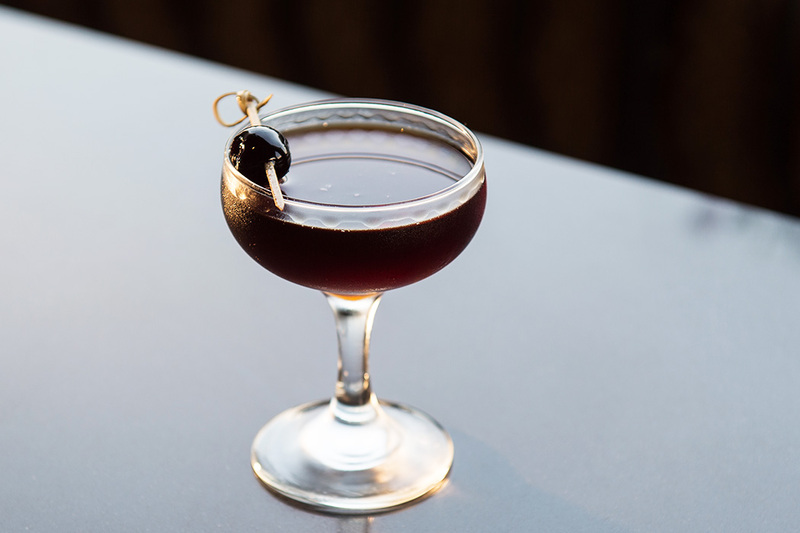 Look for Cynar and Fernet-Branca as the bitter elements in this nod to the classic Toronto cocktail. 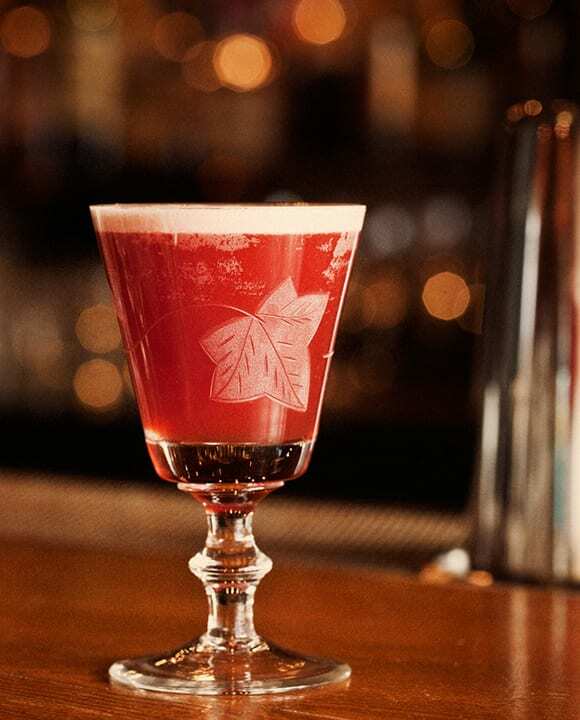 Tequila, mezcal and Italian amari shine equally bright in this cocktail from Portland Hunt & Alpine Club. 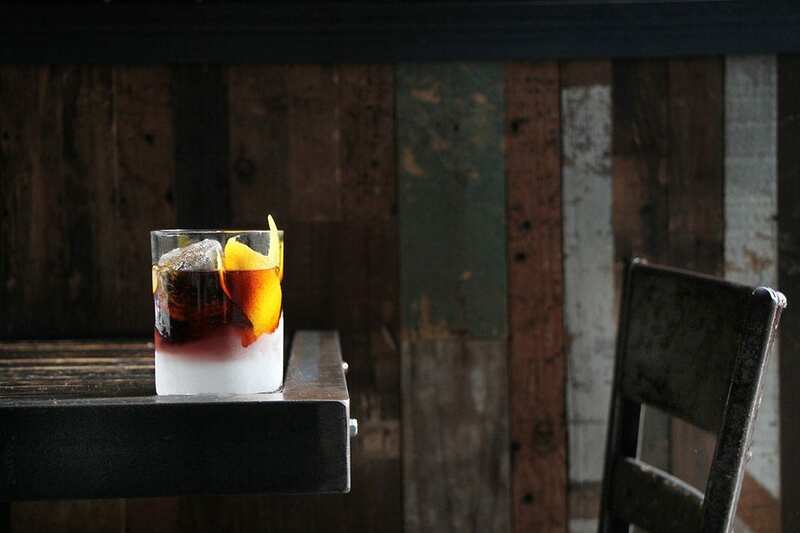 Cynar leads the flavor in this cocktail, which also features sweet vermouth, lemon and bitters. 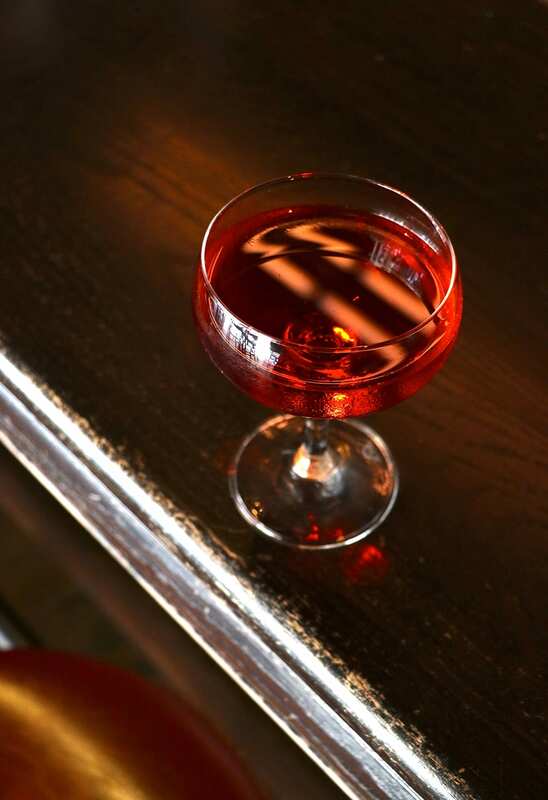 Sipped before or after dinner, this bittersweet refresher with Campari, Fernet-Branca, sparkling wine and cranberry juice will help brighten spirits. 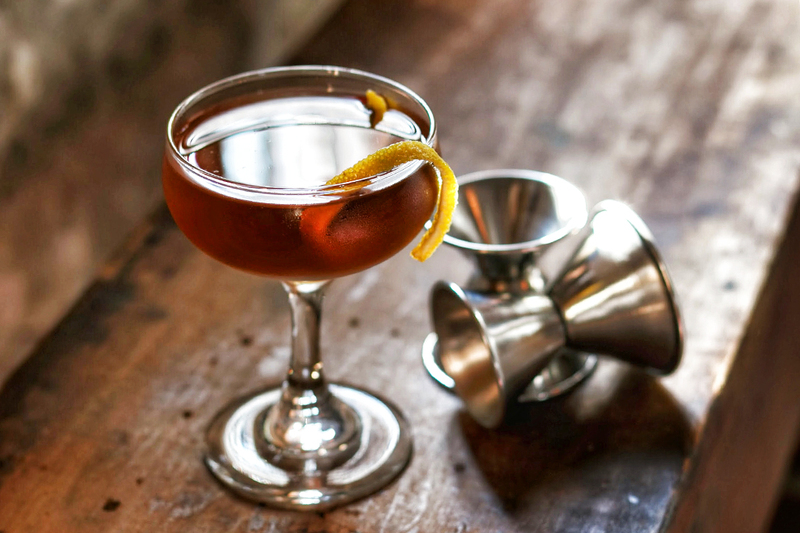 With Averna used in place of sweet vermouth, it’s like a brooding counterpart to the classic Manhattan. 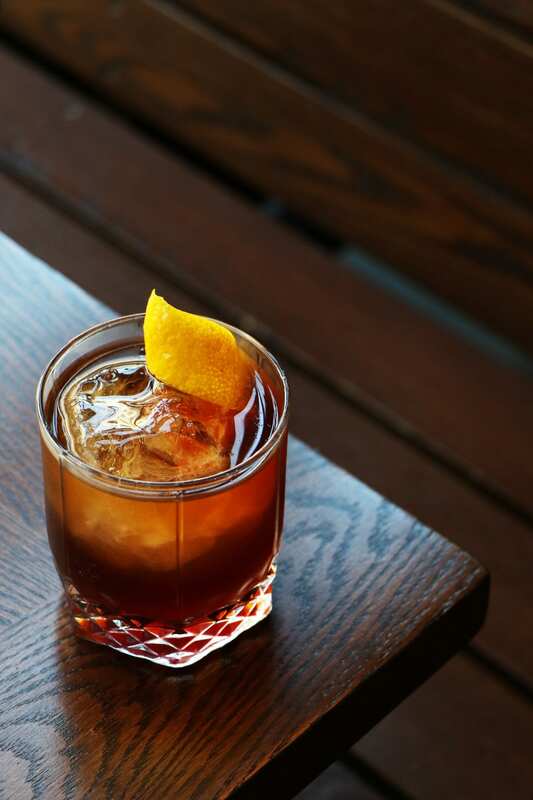 Fernet and Cynar lend extra layers of bitter complexity to the Negroni. 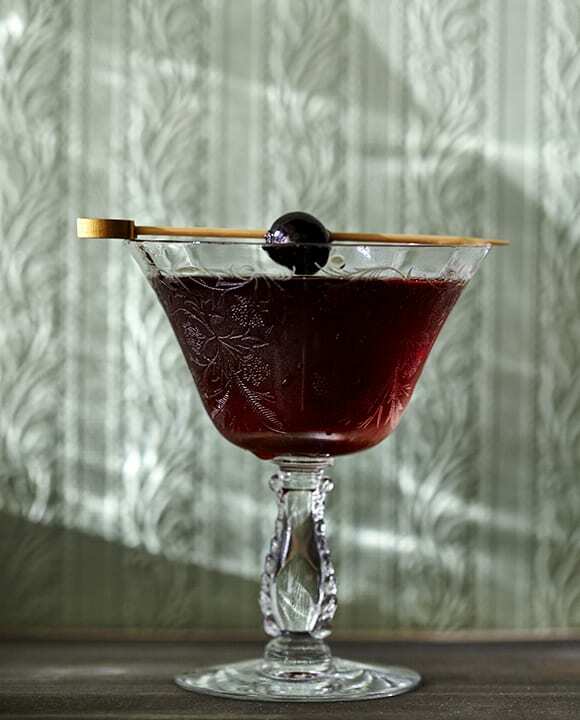 A splash of Fernet helps the Hanky Panky cocktail shine. 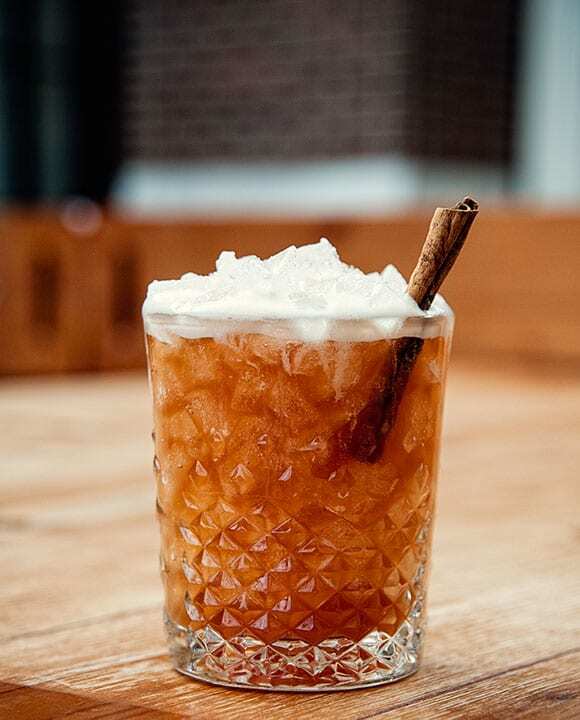 Cynar meets walnut liqueur and barrel-aged cachaça. 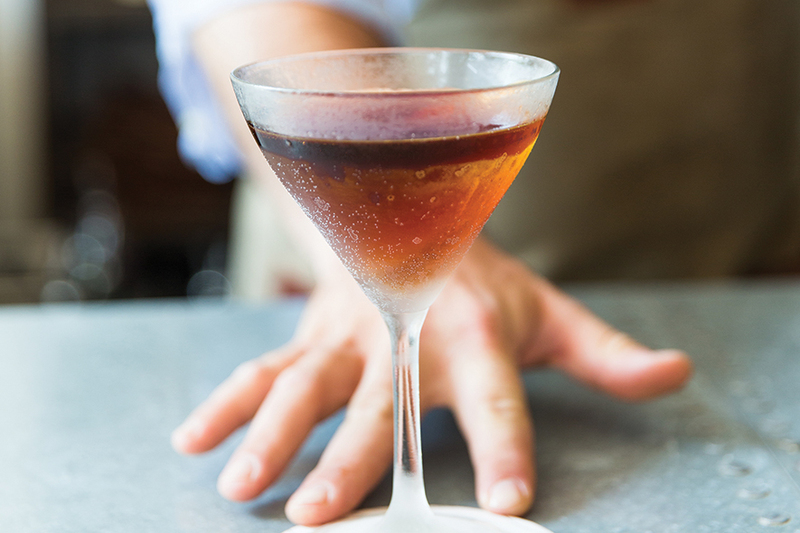 Rich, raisin-like vermouth and dry, artichoke-based Cynar mingle in this apple brandy drink. 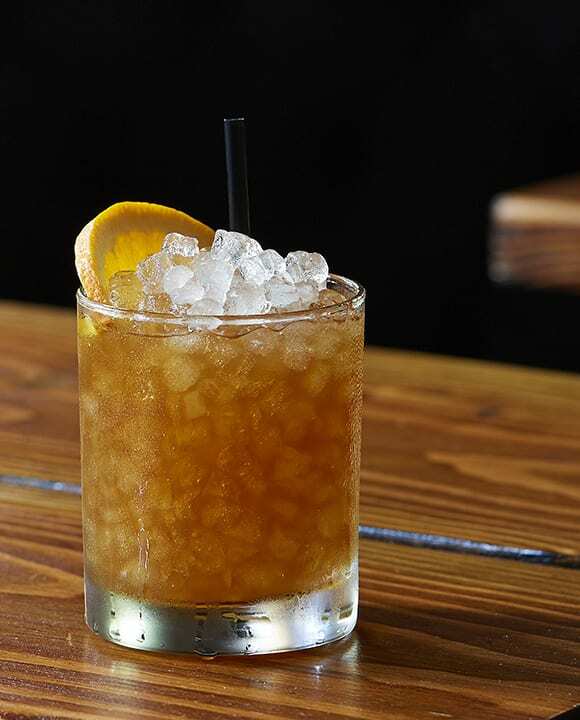 The combo of Amaro Meletti and cold-brew make this autumnal riff on the classic Jungle Bird unforgettable. 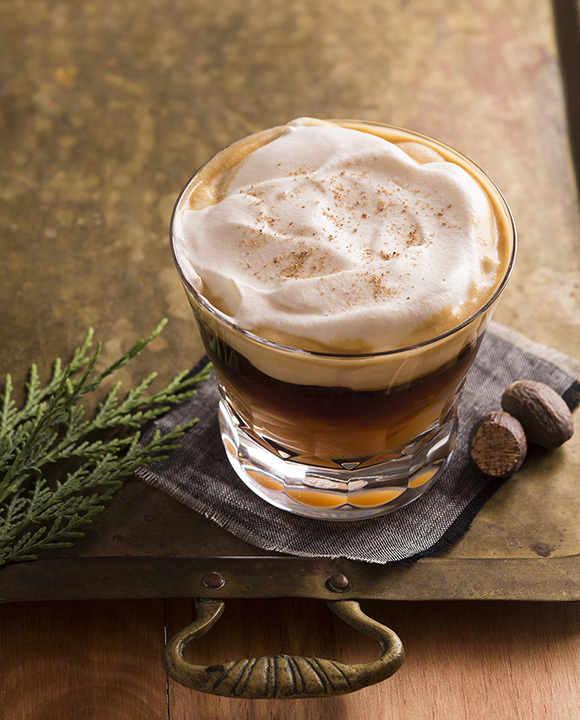 A heavy pour of Fernet-Branca and cold-brew coffee makes this layered cocktail equal parts pick-me-up and tuck-me-in. 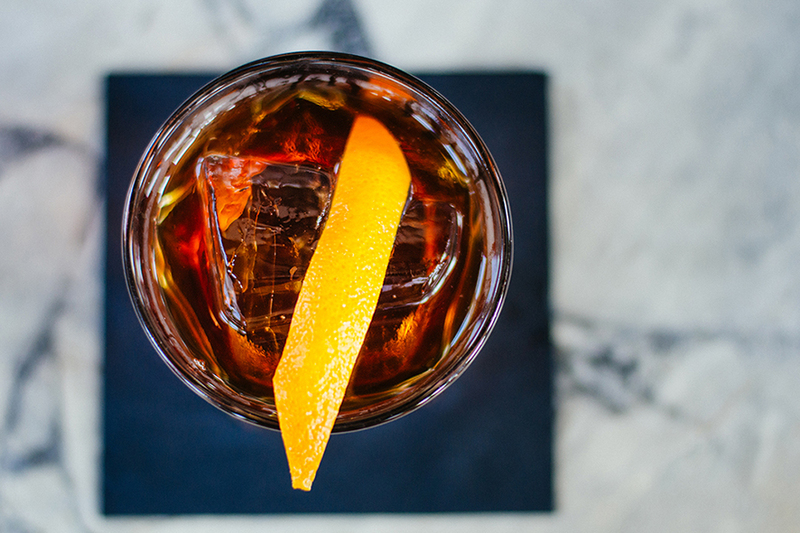 Reminiscent of the Boulevardier, but made with Scotch, this boozy blend includes Cynar and Punt e Mes. 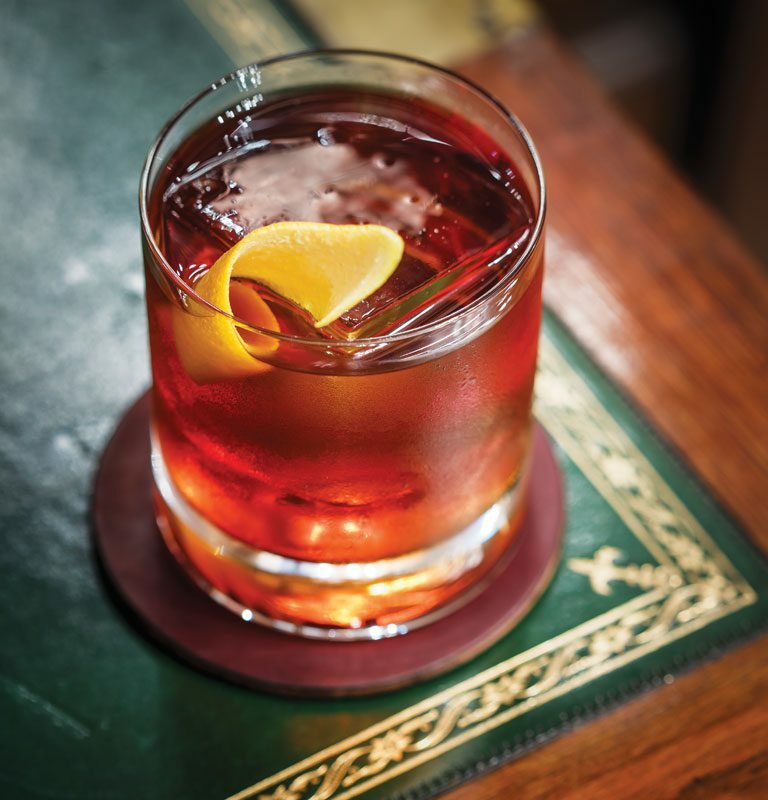 A trio of low-proof ingredients make up this delightful Negroni riff. Averna inspired the name of this cocktail, and crushed ice helps take the edge off the intersection of three powerful spirits. Lagunitas plays fast and loose with style guidelines in this IPA-witbier hybrid.